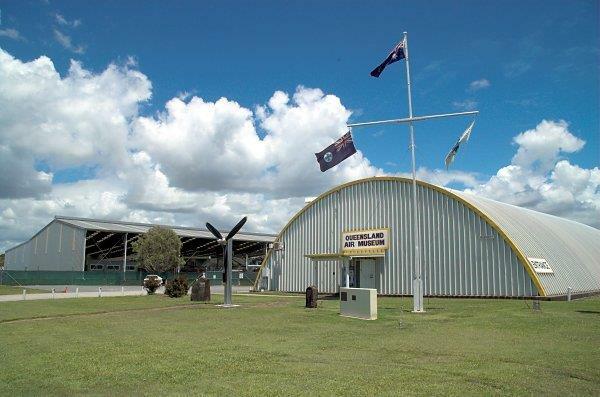 The Queensland Air Museum is a non profit community group preserving Australia’s aviation heritage. Spantech designed and constructed Hangar 1 in the classic Quonset style. The structure is designed not only to protect the most fragile exhibits in the collection, it is strong enough to support many of the light-weight aircraft and scale models from the arch itself. The building is visited by over 12,000 visitors each year. 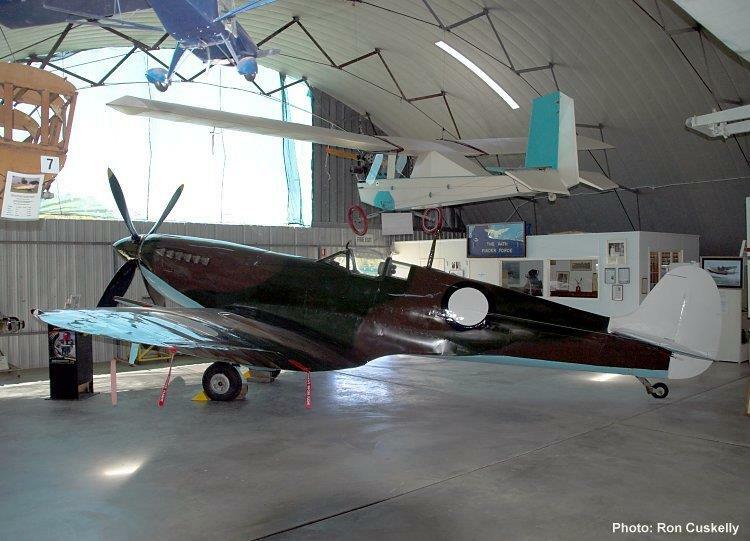 Photos: Ron Cuskelly, Queensland Air Museum and Roberta W.B.